Healing Alchemy is a sacred space for healing, based at Eight Ash Green in Essex. Individuals are treated with dignity and respect and are the focal point of the practitioners based here. People are at all times allowed autonomy in making choices regarding their treatment. Healing Alchemy encourages and supports everyone in developing the understanding that we are all co-creators in the universe, with potential in moving forward and transforming our lives. 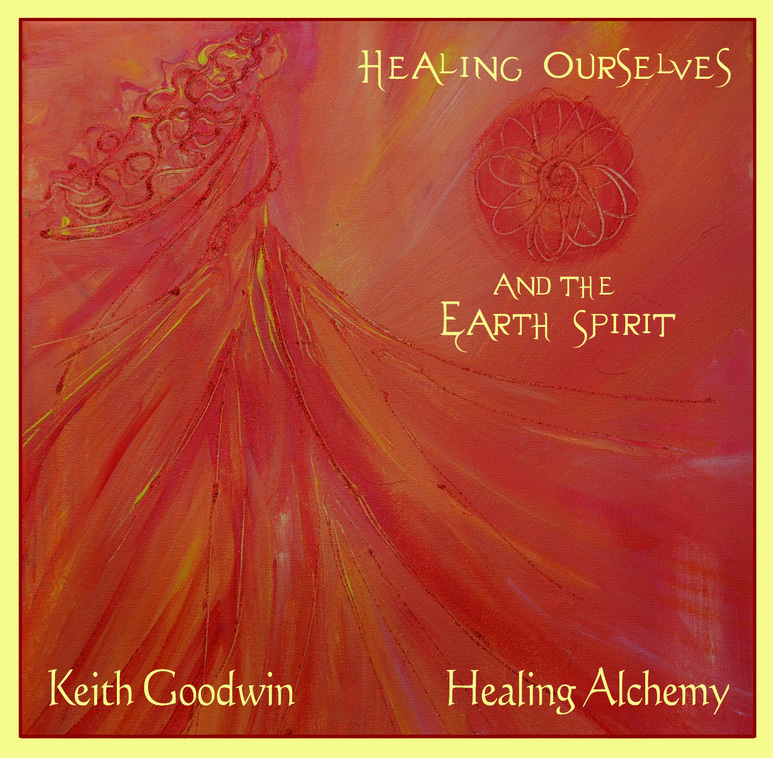 Healing Alchemy has an integrated approach to healing, supporting individuals in connecting with our Earth Mother and the natural world to provide a safe and secure environment. As a whole, humanity has lost touch or identification with the earth on a spiritual level and regaining that connection is very important in the healing process providing a foundation necessary in leading fulfilling lives.